Well how about that. Who would have thunk it. Thanks mum. Its hard to post pics on any site now that photobucket have ****ed everything up and want money. Last edited by zxrmad; 20-02-19 at 10:25 AM. Thanks for the info on Flickr. Might have to look into using it. I post on a few forums and always want to post pics but cant. I just joined up on photobucket a few months before they wanted money and only got to use it once. 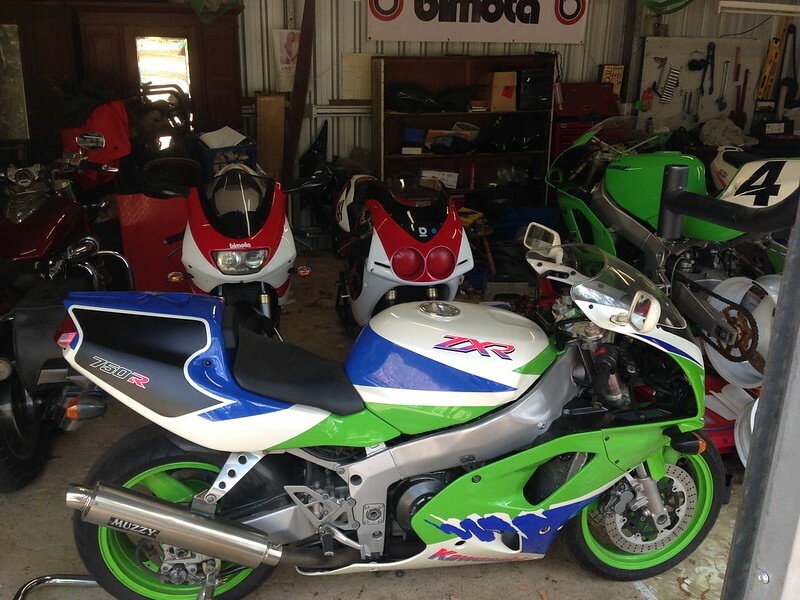 Nice bike collection too Zxrmad.